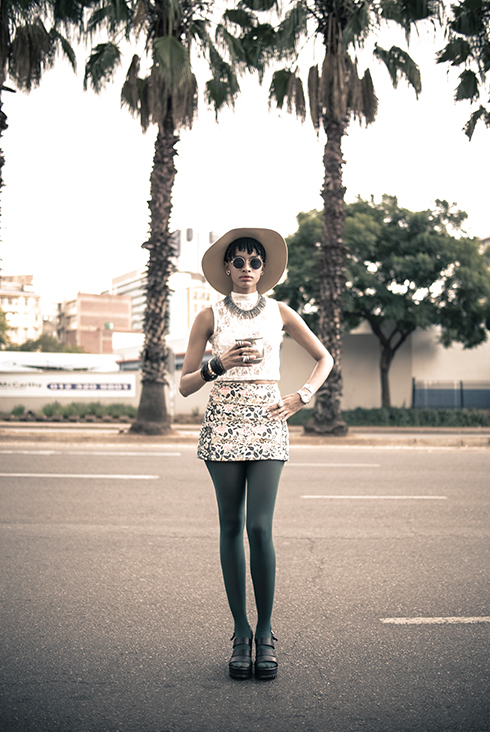 The Fashion Rebels are setting the pace for Pretoria’s style scene. Headed up by young couple Maitele Wawe and Sizophila Dlezi and their friend Thifhelimbilu Mudau, this fearless crew have elevated thrifting into an art form and also recently established The Social Market, the city’s first monthly Sunday get together for vintage lovers. 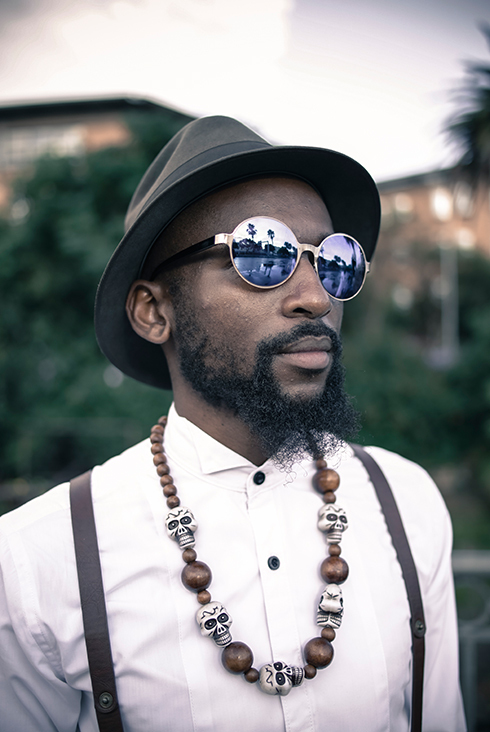 The Fashion Rebels have featured in South African GQ Style and New York magazine and worked with Art Comes First, Street Etiquette, Theophilus London and Ozwald Boateng. Here Wawe talks fashion, posing and punks. How did you get so interested in style? I’ve always loved designer clothes but when I moved to Pretoria in 2008 I decided I needed my own style DNA that would set me apart from the rest, so started by wearing skinny jeans and attending street culture events where I met other creative individuals. That pushed me to be even greater and more stylish. Now I’m very dandy. I love shoes and accessories because they make all my outfits. I have so many items of clothing that I never repeat an outfit. Taz Arnold and Ike Turner. What appeals to you about thrifting? Every time I go shopping, I have no idea what I will bring back with me but I know for sure that whatever I find is mine alone. Why form the Fashion Rebels? The three of us came together in 2012 as fashion forward individuals who share the same vision. We are fashion rebels because we are daring and different and don’t conform to how society says we should look. As a group we can make a greater impact and influence our peers. How are the Fashion Rebels received on the streets? There are those who think it's taboo to look the way we do but most people love the fact that we are bold enough to rock whatever we want to without fear of being inferior. Why establish The Social Market? We would usually go to markets in Johannesburg so we thought why not start our own in our city for our people. The main objective was to provide a platform where young creatives can gain exposure in their respective crafts and as we've progressed we've realised that the market is a movement of it's own. There is a vibe about it that's different from other events. There’s fashion, food, art and music and everyone comes looking their best. 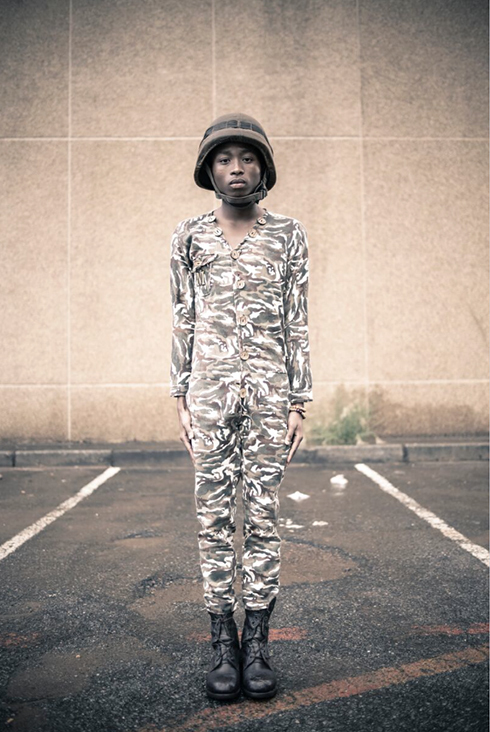 What do you make of the rise of style crews in South Africa? Each crew has it’s own unique concept. For instance Khumbula is about how we dressed back in the day while the Sartists are good at collaborations and roleplaying. We all have amazing characteristics and passion for what we do. Do you feel part of a bigger movement that is defining a new identity for young South Africans? Most definitely, the Fashion Rebels are leading the way in a scene that is still very young in South Africa. We pride ourselves on making something new and innovative out of something old. The youngsters around us follow our trends and let us know that we are their fashion inspiration. What does the future hold for the Fashion Rebels? 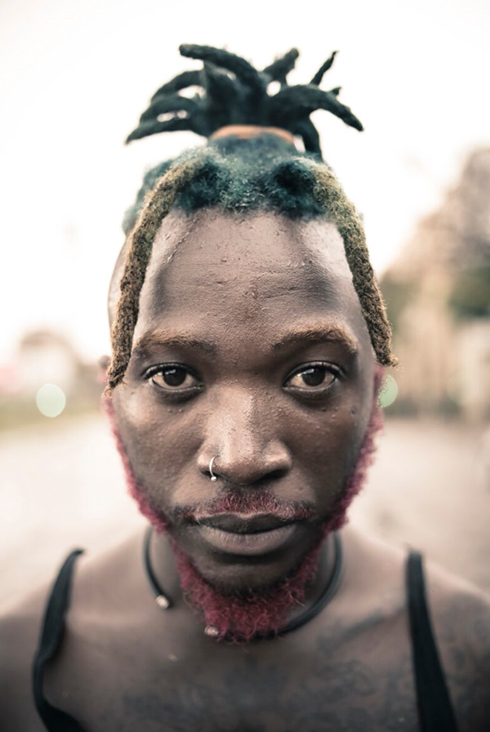 We want to go to other countries to learn about their fashion, cultures and way of living, build a wide network and visit the Afropunk Fest in Brooklyn where we can associate ourselves with other fashion enthusiasts of the world.